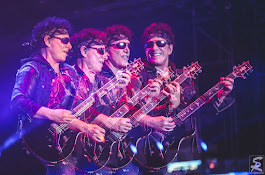 April 2, 2019 - Upon filing suit against LIVE NATION ENTERTAINMENT, INC. and LIVE NATION WORLDWIDE, INC., as the result of a violent assault, JOURNEY founder and lead guitarist NEAL SCHON'S wife is now facing disturbing death threats. The couple made the difficult decision to go public after TMZ broke the story. 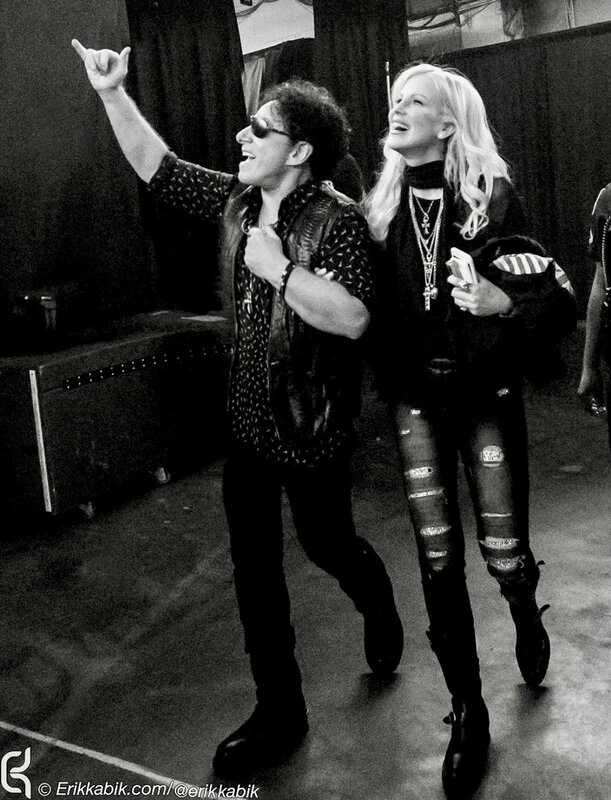 Journey guitarist Neal Schon claims his wife, Michaele , was violently assaulted by a security guard while taking pictures of him performing during a concert. According to documents obtained by The Blast, Schon says Michaele, who became famous for crashing a White House dinner in 2009, was at the front of the stage during a Fort Wayne, Indiana concert in 2017 when she was attacked. 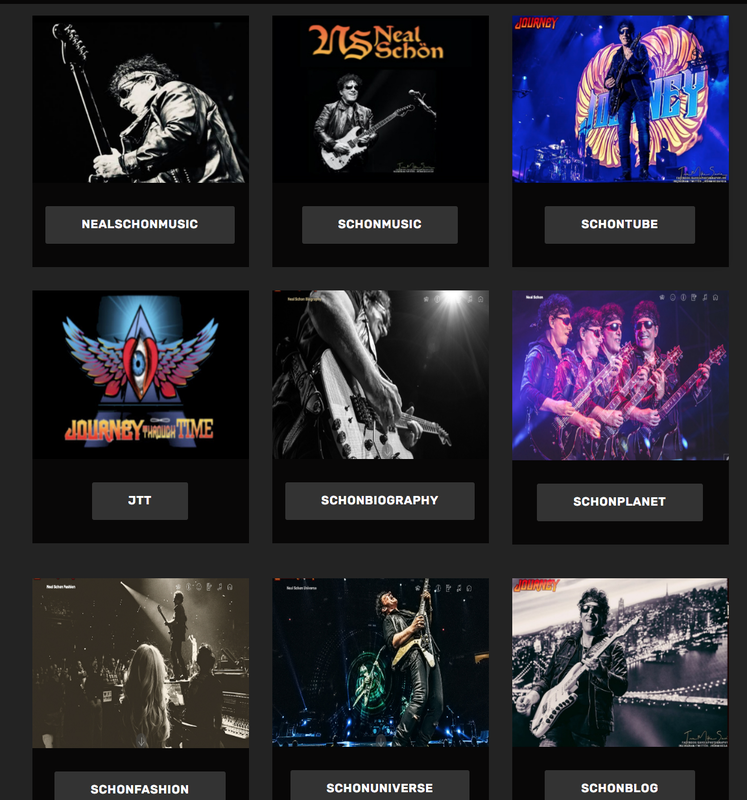 Journey's Neal Schon & Wife Suing Live Nation ... Your Security Assaulted My Wife!!! 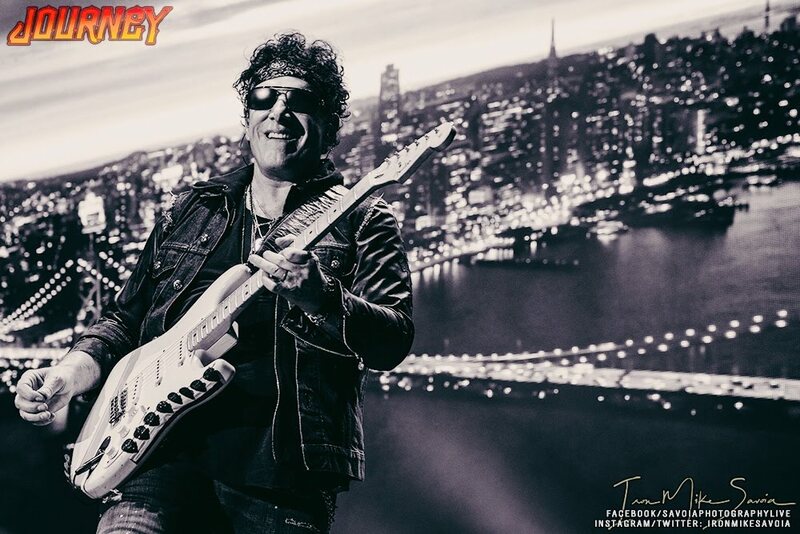 Journey's guitarist, Neal Schon , can't believe a security guard hired by Live Nation manhandled his wife at one of his concerts ... so he claims in a new lawsuit.